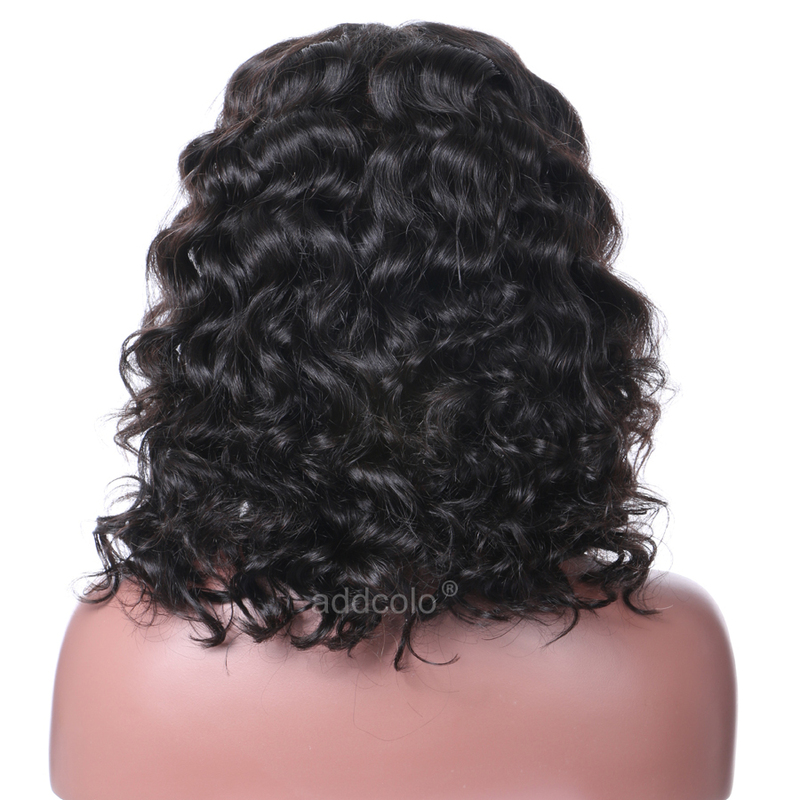 The communication with the seller was over amazing and she deserves every star in this review. 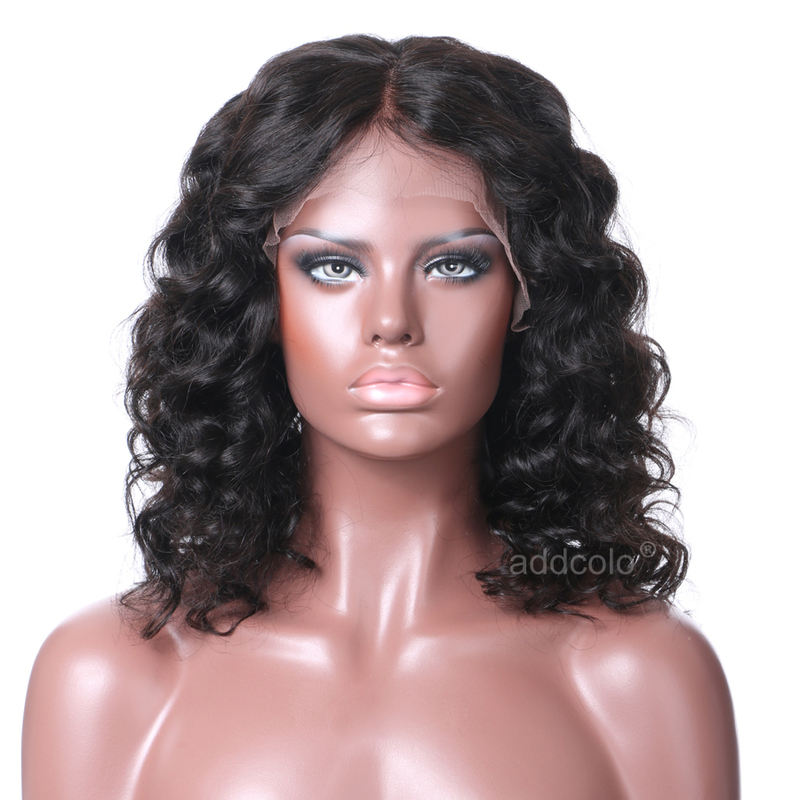 Thank you so much for your great customer service. 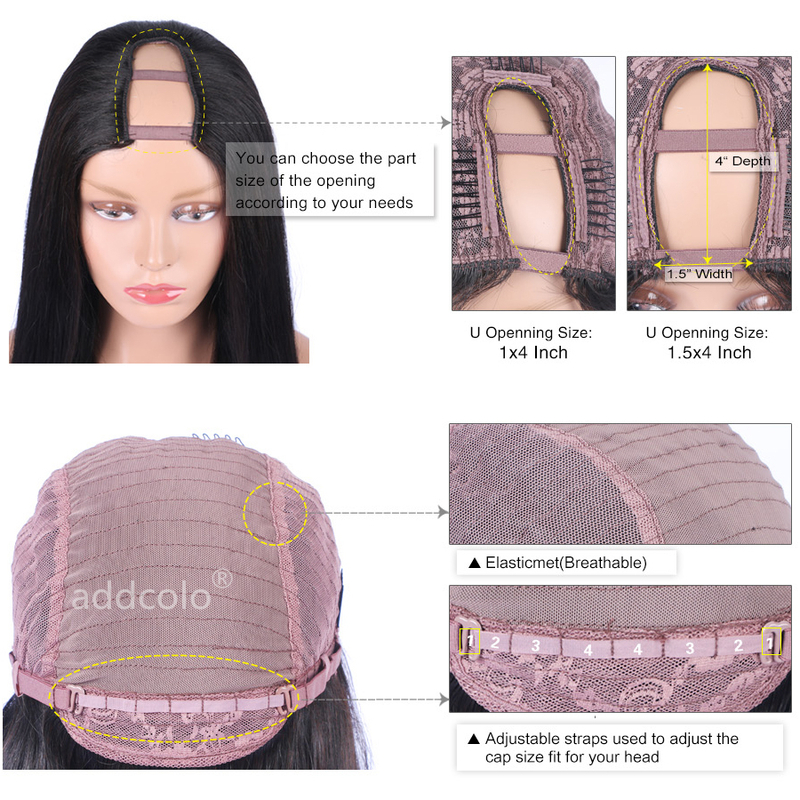 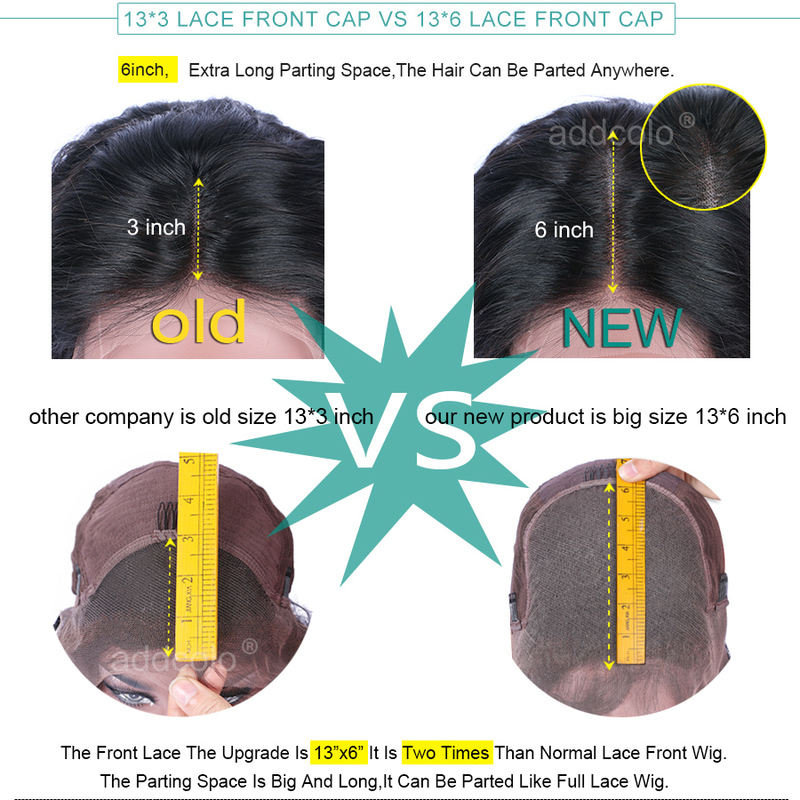 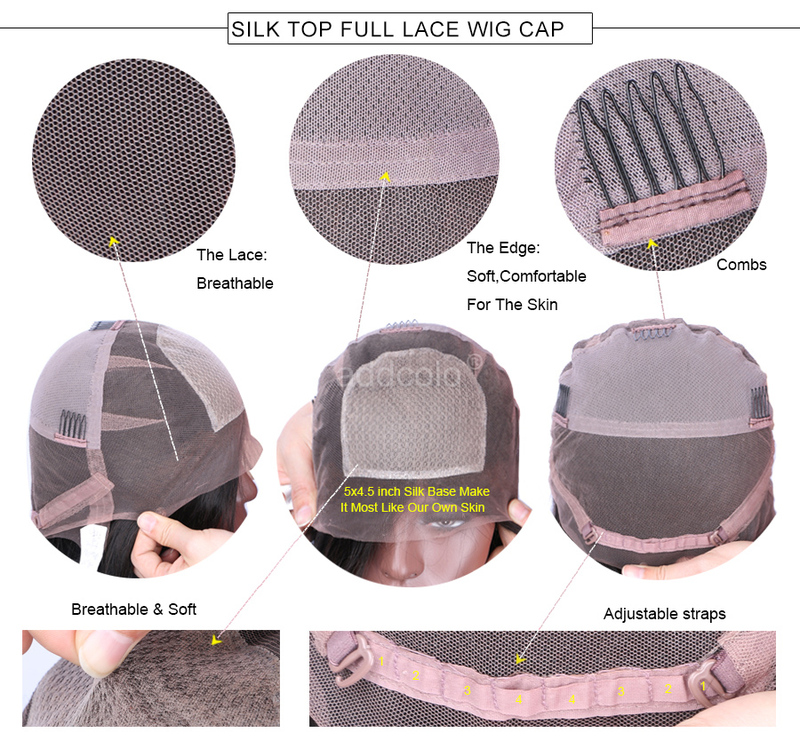 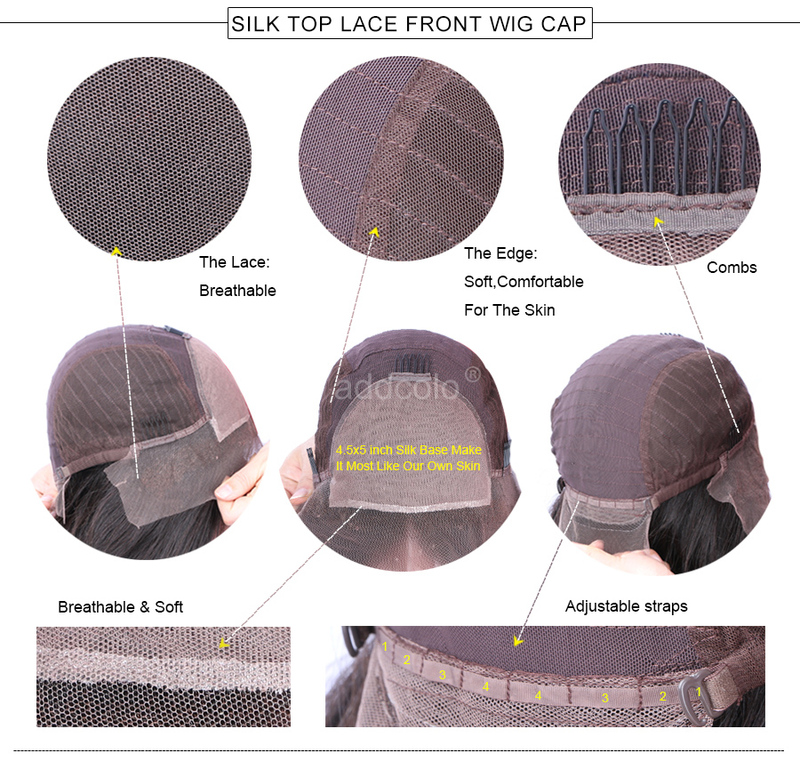 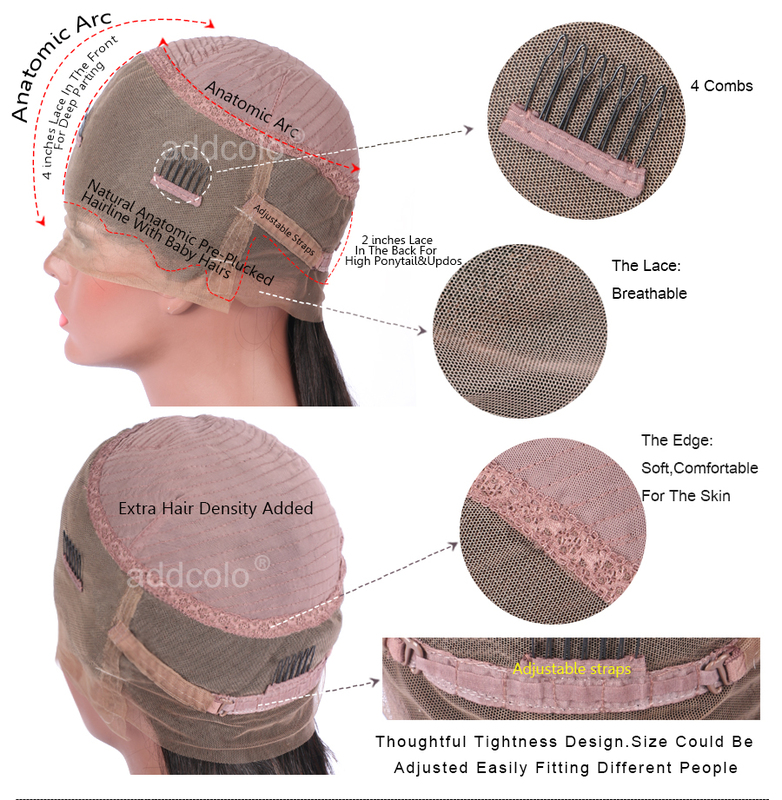 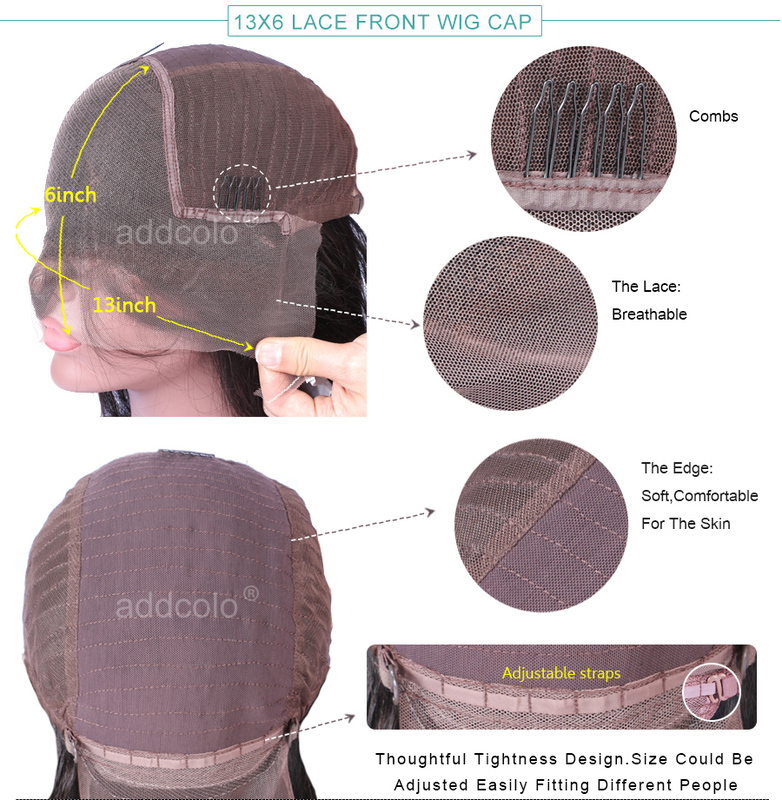 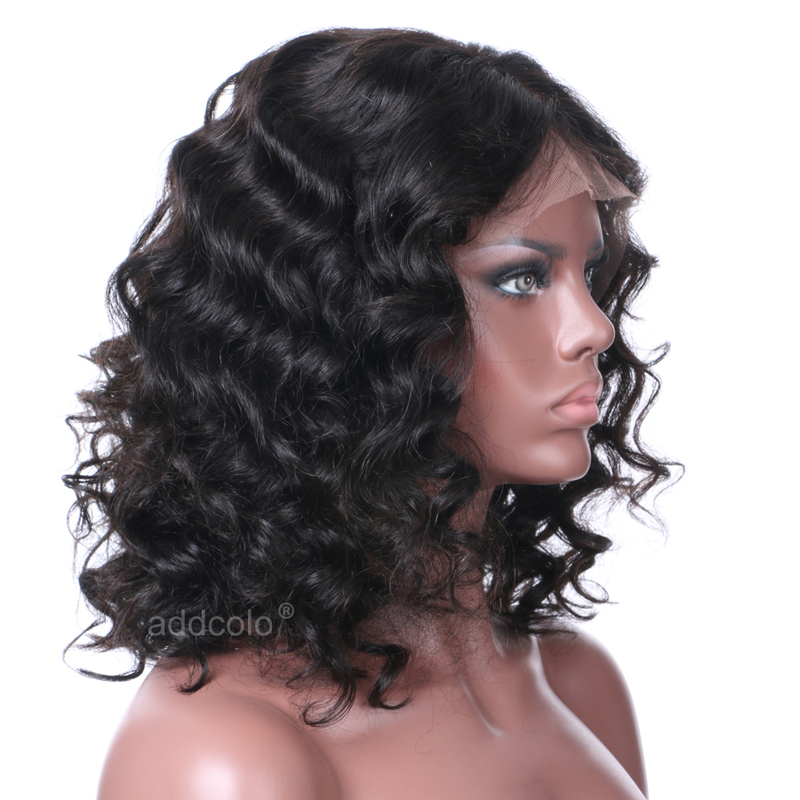 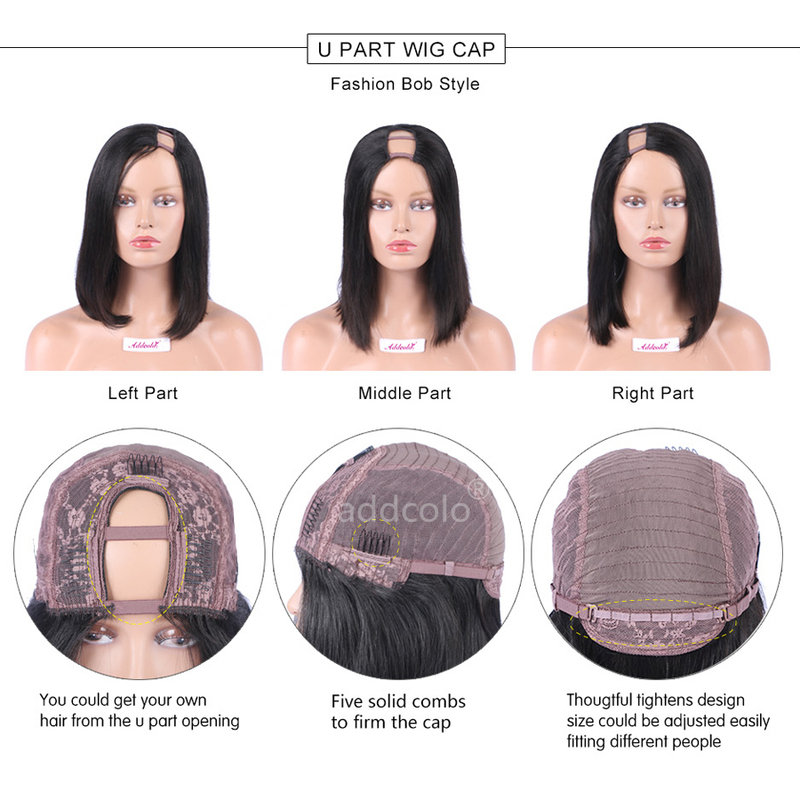 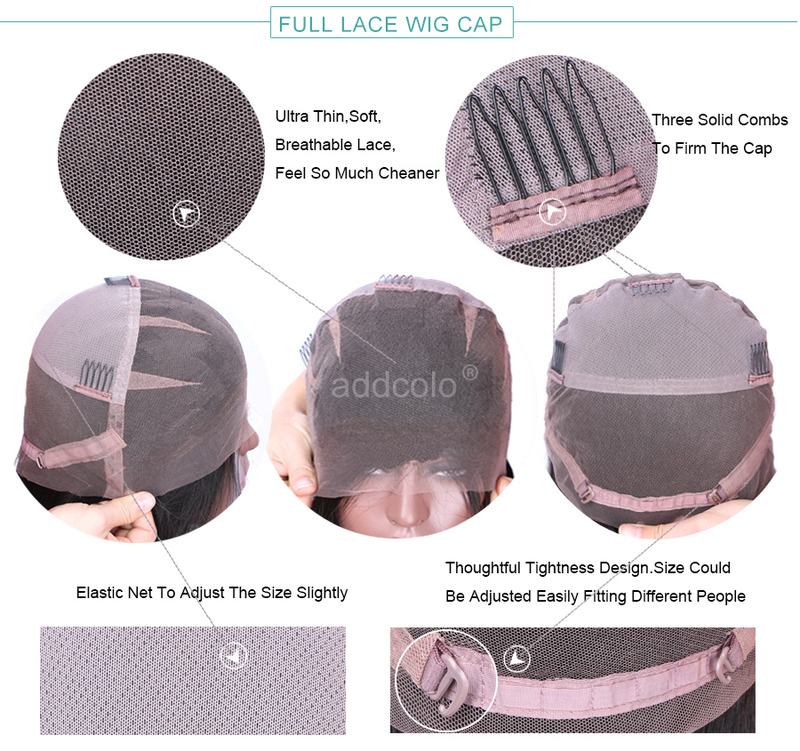 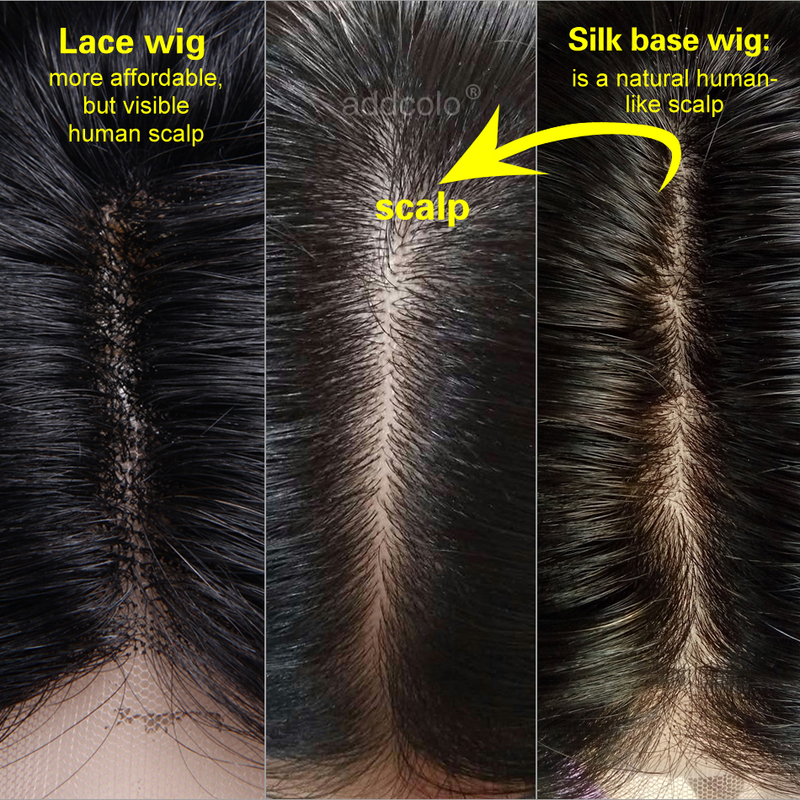 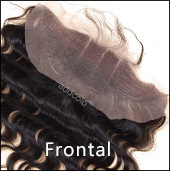 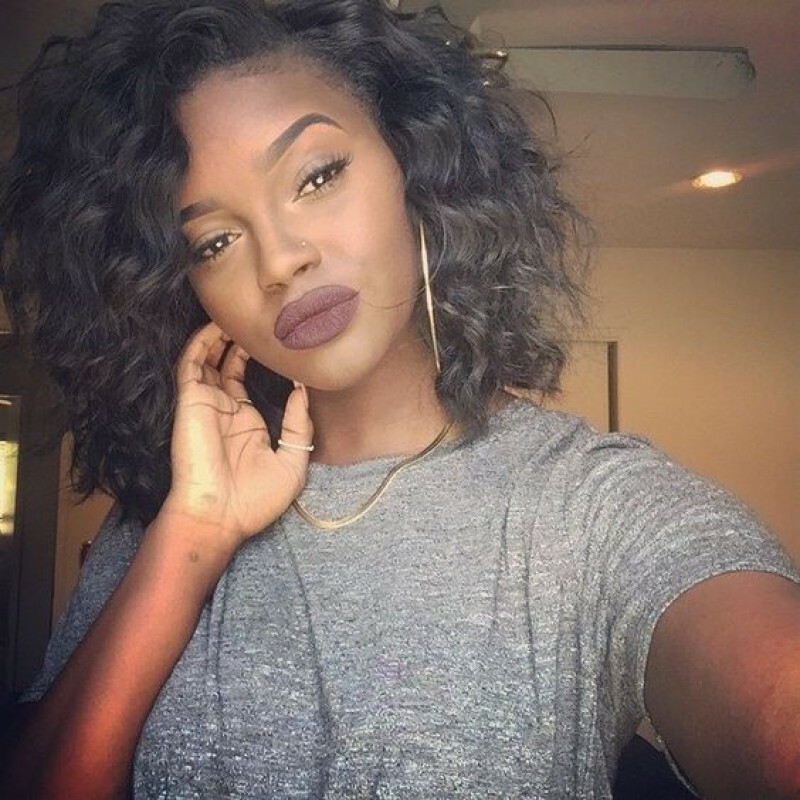 Question about 【Wigs】360 Lace Frontal Wigs Brazilian Hair Curly Bob Wig Natural Color is Successfully Submitted.